There are currently 114,901 users on this website. 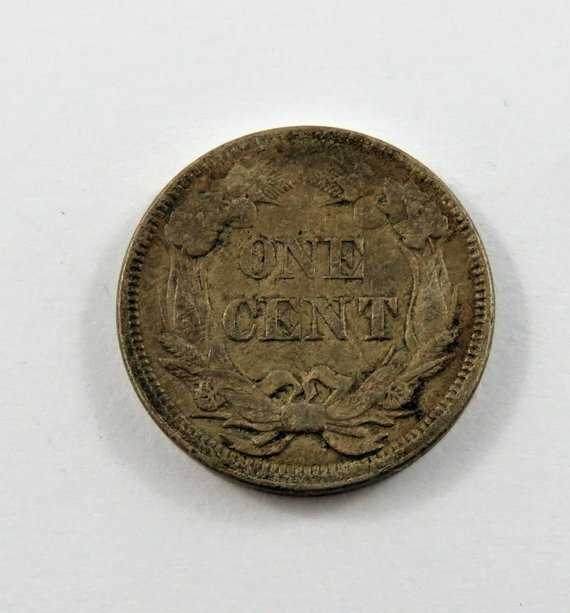 1858 Flying Eagle Cent Struck Out Of Collar? 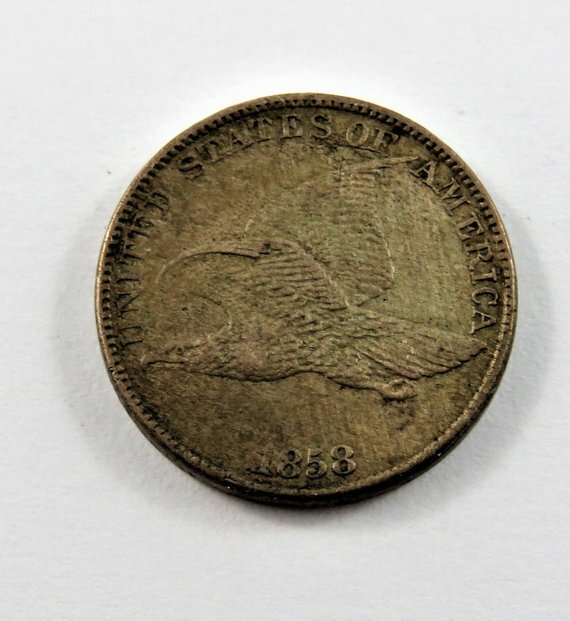 Have this new purchase 1858 Flying Eagle which appears to have been struck out of collar based on the lower reverse 'dents'. Is this an accurate statement? Looks like a broadstrike to me. Could someone be a bit more specific as to what feature makes the OP think it's a broadstrike (not my specialty, honestly curious)? Check the diameter at various points and compare them to a known collar struck coin's diameter. I have to agree with a slight MAD strike. Thank you for all who posted! I never was versed on the difference between a broad strike and MAD. I gained knowledge today from all who posted. Thank you JimmyD!. Awesome site!! Sorry to be so late on this but it was common for the reverse dies to be slightly misaligned on this ever-so-short-lived series.